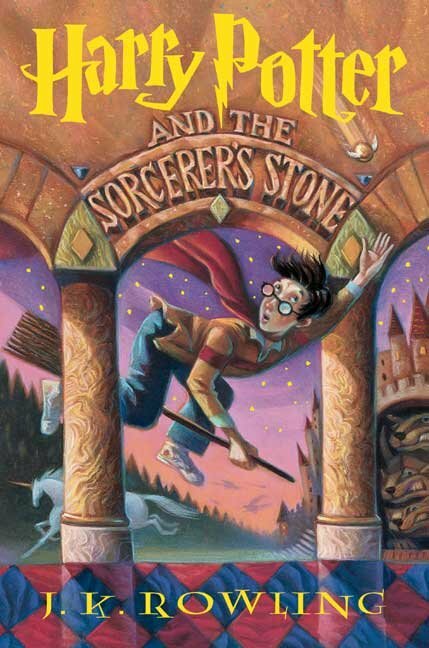 Mr Ripleys Enchanted Books: New Book Cover : Harry Potter and the Sorcerer's Stone - J.K Rowling - Vote Original or New? New Book Cover : Harry Potter and the Sorcerer's Stone - J.K Rowling - Vote Original or New? It's been 15 years since the Harry Potter books first cast a spell on readers, and Scholastic is celebrating the milestone by giving J.K. Rowling's books a new look. 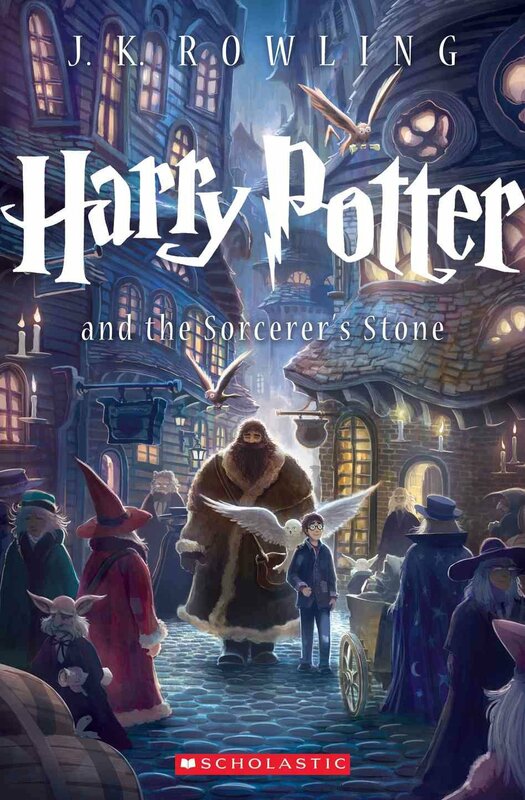 The publisher revealed the new cover for "Harry Potter and the Sorcerer's Stone" on Wednesday, the first of seven new covers that will appear on U.S. paperback editions of the books beginning in September to celebrate the 15th anniversary of the publication of the first book in the series. The art for the new editions was created by artist Kazu Kibuishi, best known for his bestselling graphic novel series "Amulet." In a press release, Kibushi, described as a "longtime Harry Potter fan," called the opportunity to create new covers for the books "more than a little surreal." He said: "As an author myself, I tried to answer the question, 'If I were the author of the books -- and they were like my own children -- how would I want them to be seen years from now?' When illustrating the covers, I tried to think of classic perennial paperback editions of famous novels and how those illustrations tend to feel. In a way, the project became a tribute to both Harry Potter and the literary classics." Each of Kibushi's seven covers depict "a distinct and memorable moment" from that specific book. In the case of "Sorcerer's Stone," that moment is young Harry Potter walking with Hagrid down Diagon Alley. 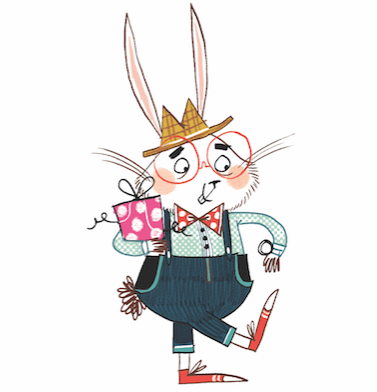 The new versions of the books will be available as a box set in September. The original art for the series, created by Marie GrandPre, will continue to be featured on the U.S. hardcover and mass-market paperback editions, Scholastic said.